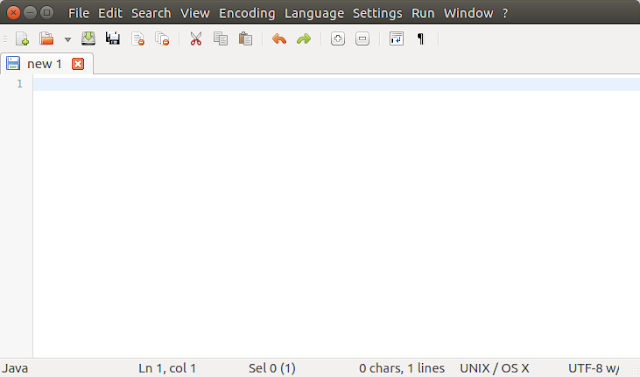 [Quick Tips] Notepadqq, An Alternative to NotePad++ on Ubuntu/Debian/Linux? If You have migrated from Windows and you are missing your Notepad++ Text Editor, then here we have the best alternative for you. Are You Looking for the best alternative to NotePad++? Then You will surely feel at home when you will try this awesome Text Editor called Notepadqq, with around 100 programming languages supported and cool color themes, Notepadqq is the best alternative for NotePad++.Plug-ins are there, Searh and replace, nice line based codes with Syntax HighLighting and many more. How To Install Notepadqq on Ubuntu? How to install on other Linux distributions? Head over to this link, you will get the source files as well as Debian PPA and Arch Linux package as well Fedora.